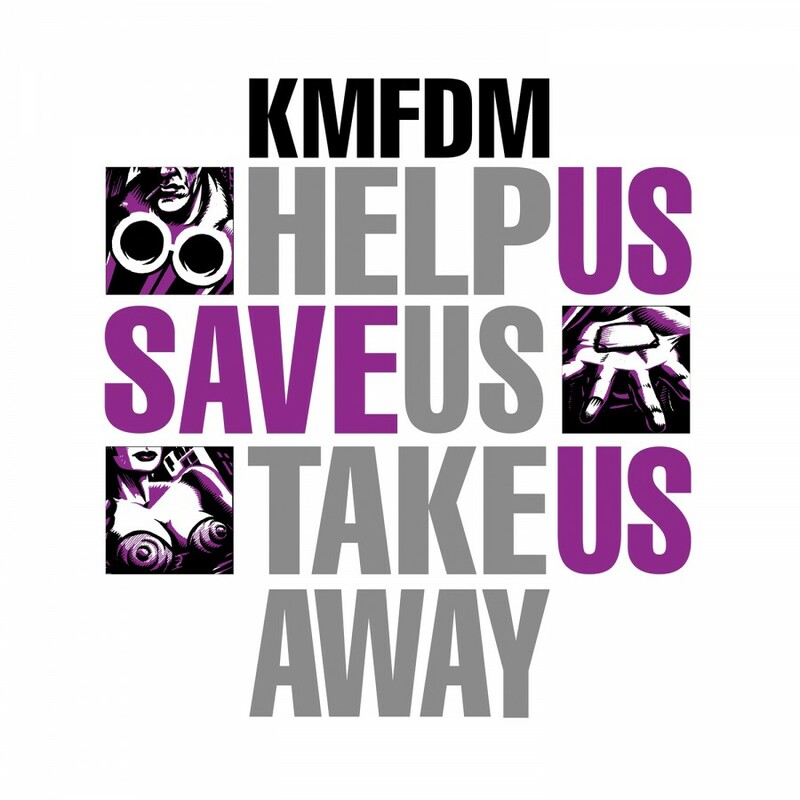 KMFDM, on the cusp of their 24th year, present their first full blown remix album ever, Brimborium. 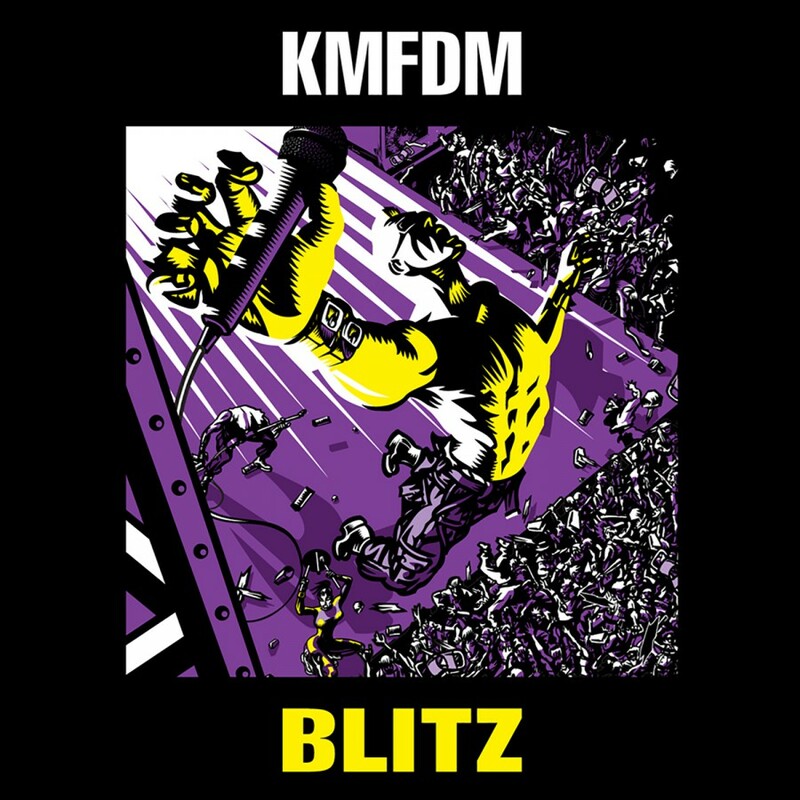 The album features 13 tracks and clocks in at over 73 minutes running time, offering dancefloor freaks and ultra heavy beat fans a disc that is packed with remixes and never before released material. 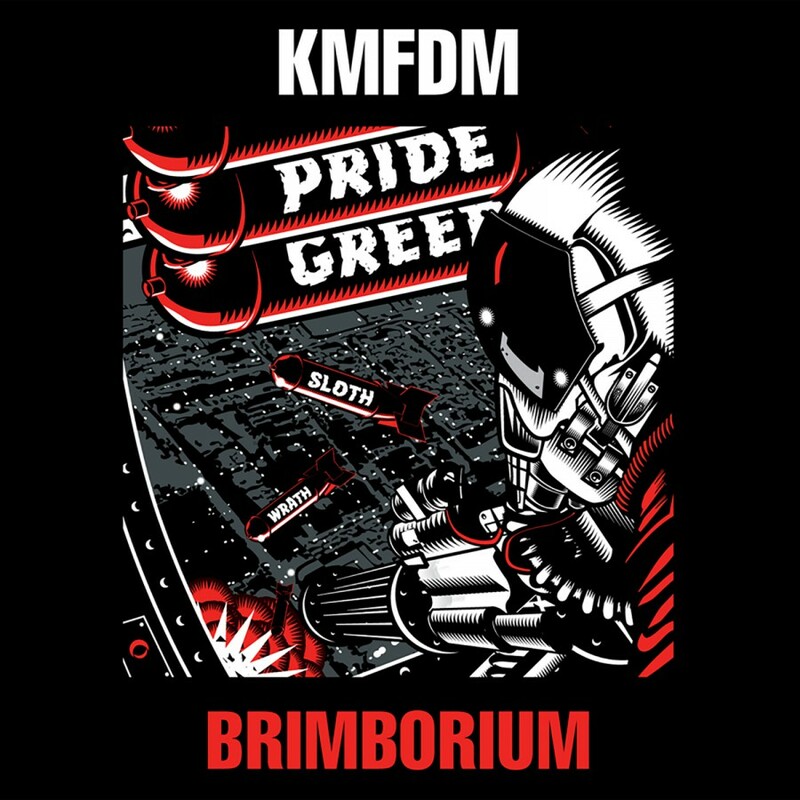 Brimborium contains 11 remixes of tracks from Tohuvabohu (KMFDM's 2007 release), a remix from 2005's Hau Ruck (never before available on CD) and one new track (created from fan's phone calls). 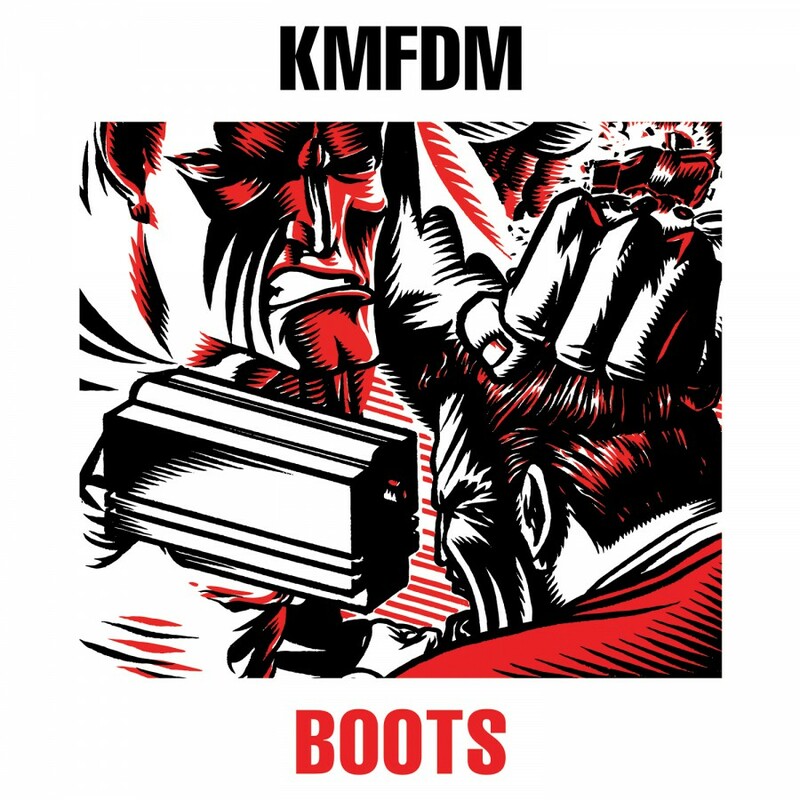 The remixers include none other than KMFDM themselves  with entries from Sascha K., Jules Hodgson and Steve White. 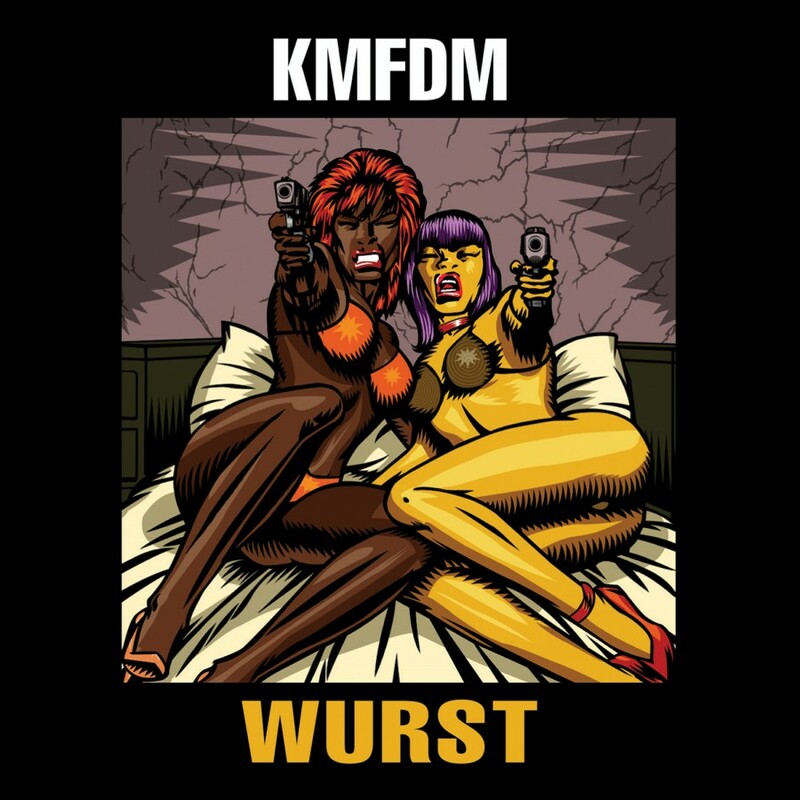 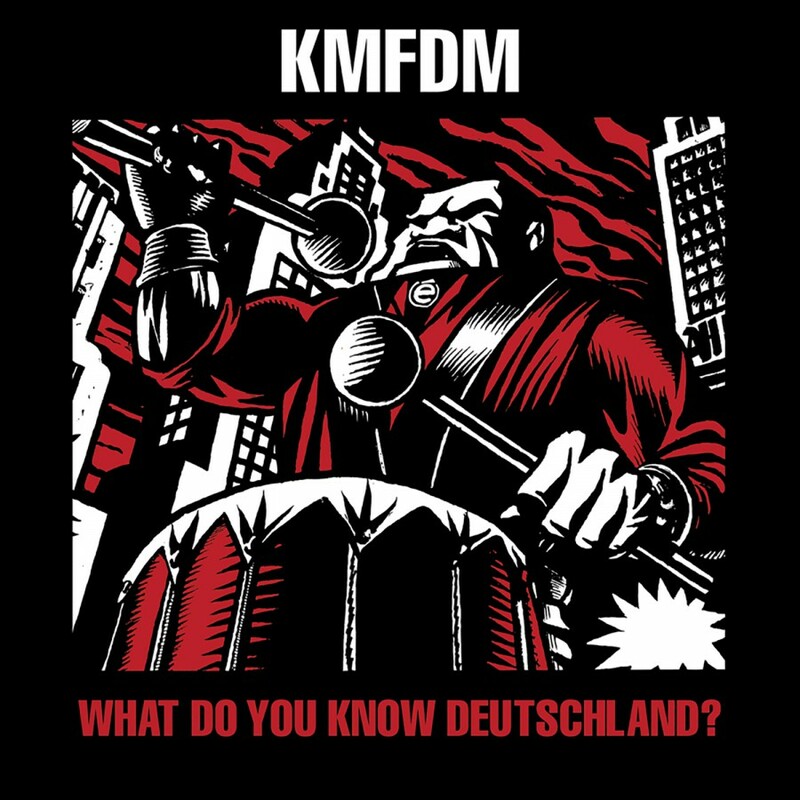 Also featured are remixes by past KMFDM opening acts  Combichrist, DJ? 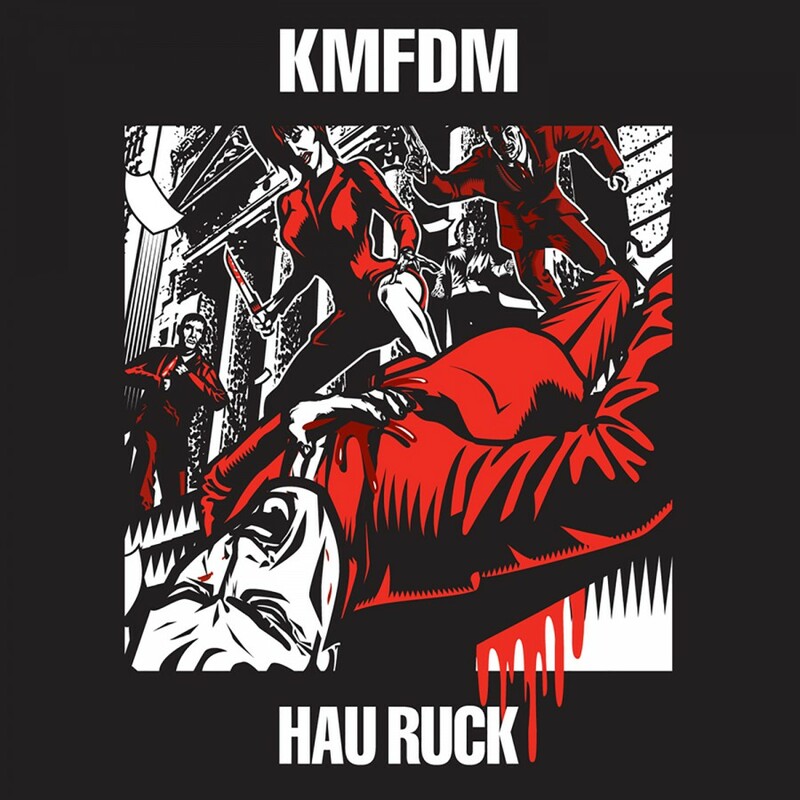 Acucrack, 16 Volt and Angelspit. 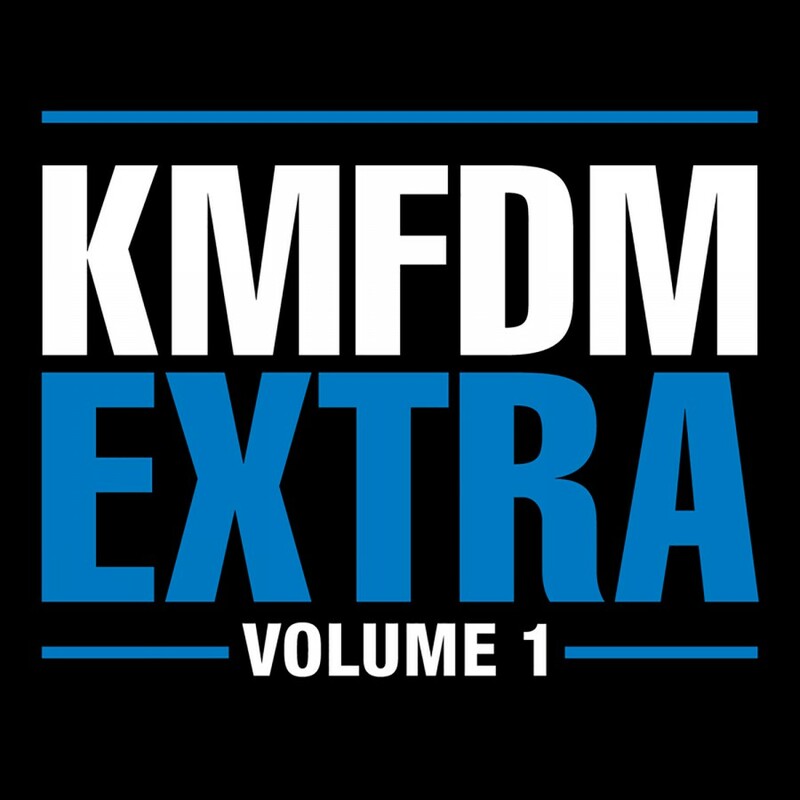 Additional remixes by industrial music pioneers Die Krupps, future electronic superstar Velox Music and Icon Of Coil/Zombie Girl legend Sebastian Komor round out the high-caliber list of contributors. 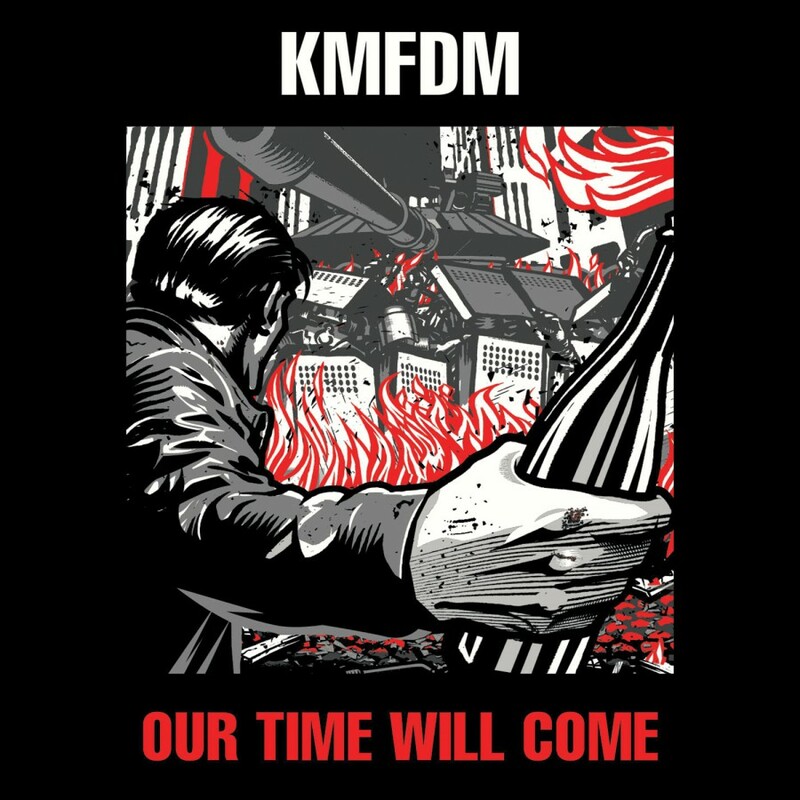 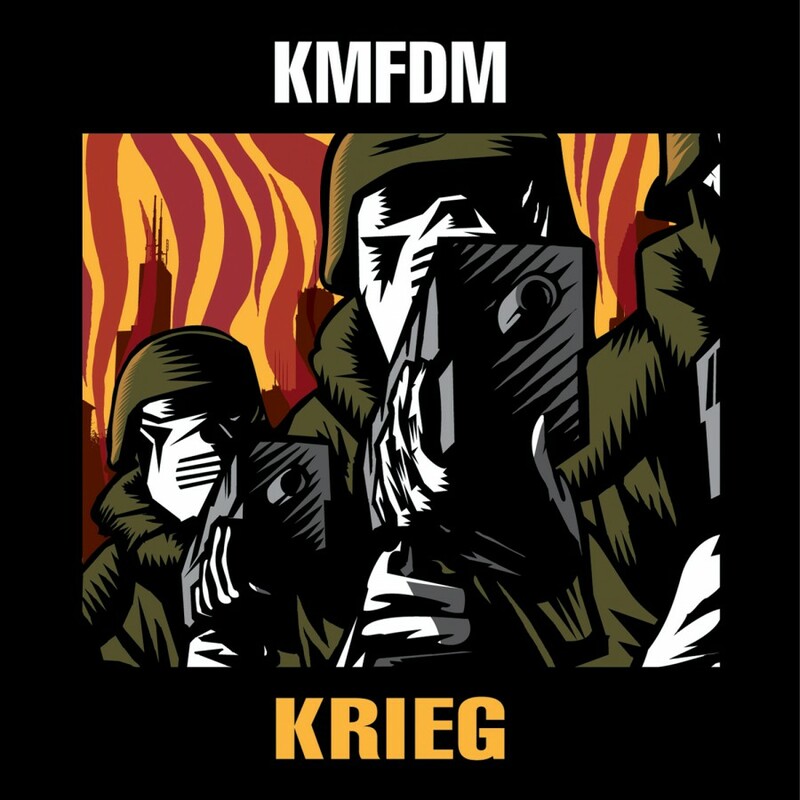 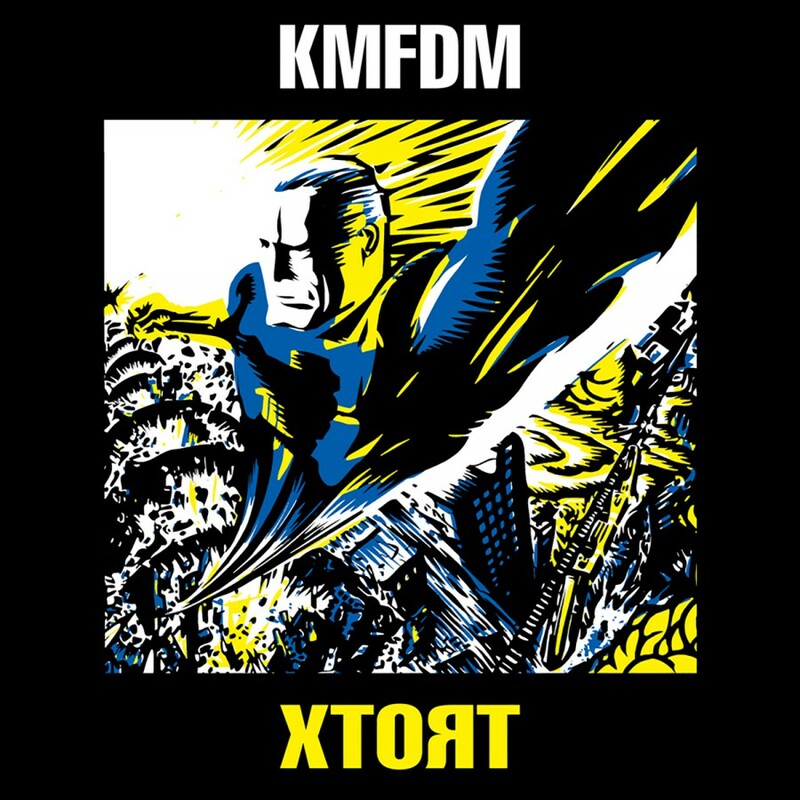 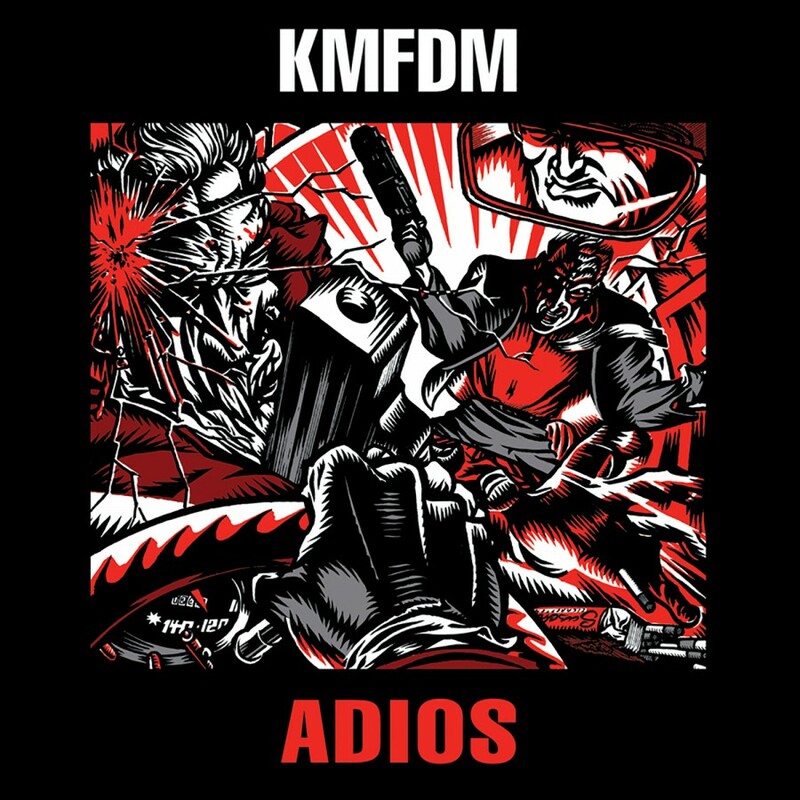 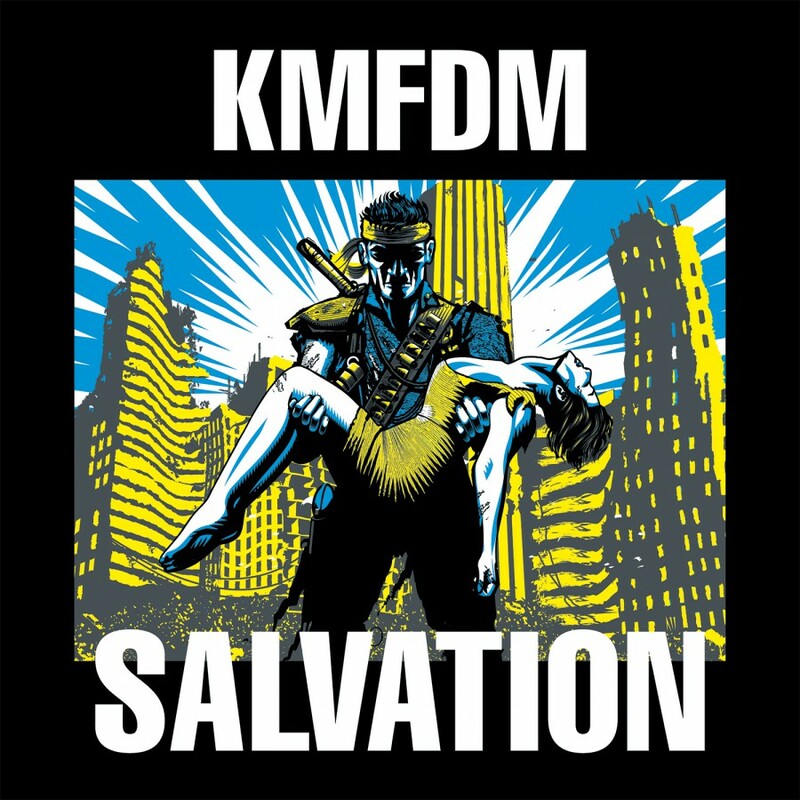 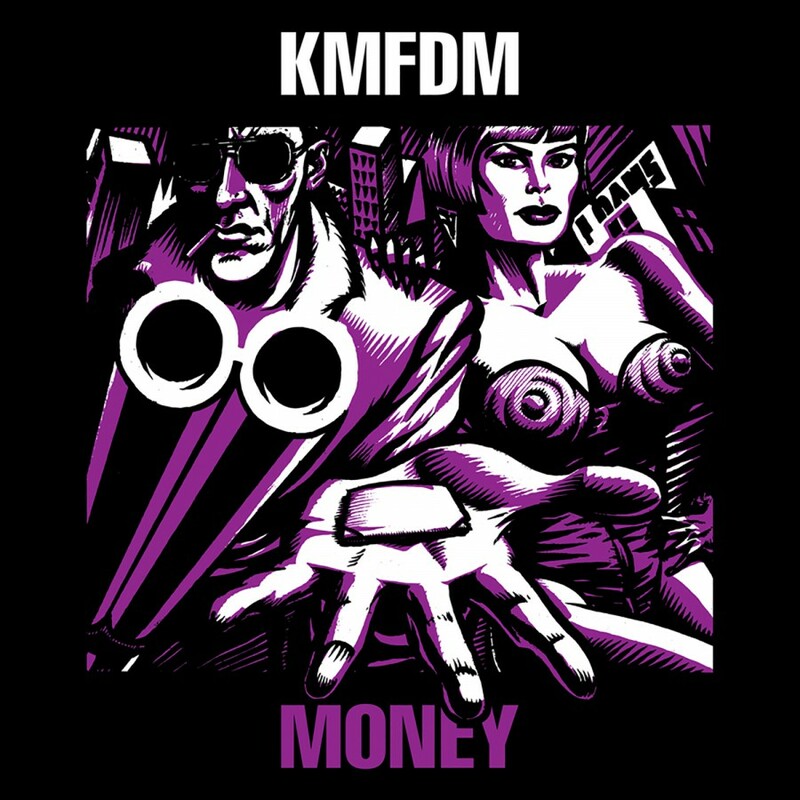 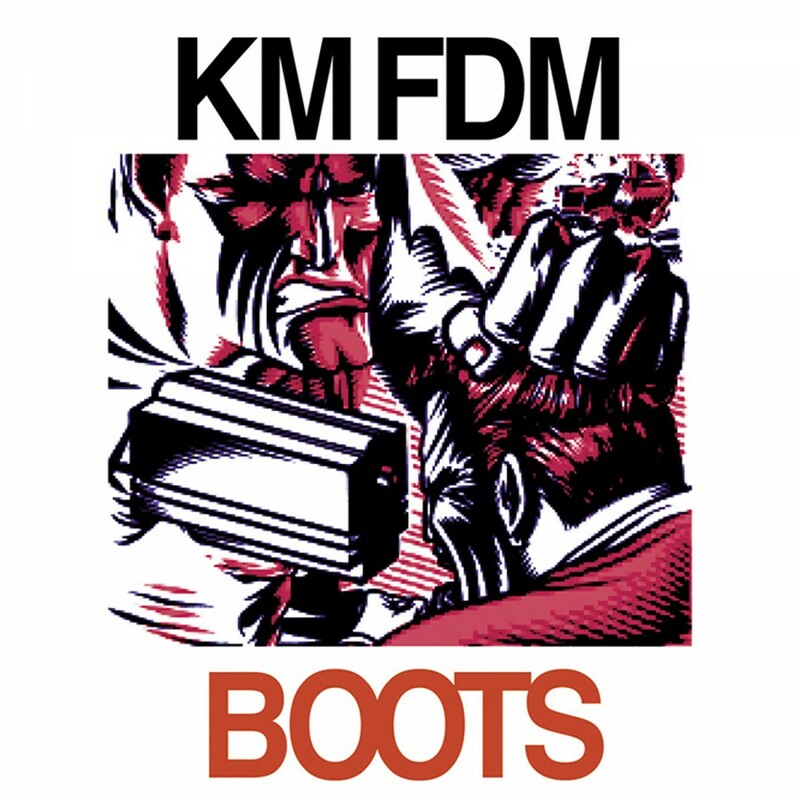 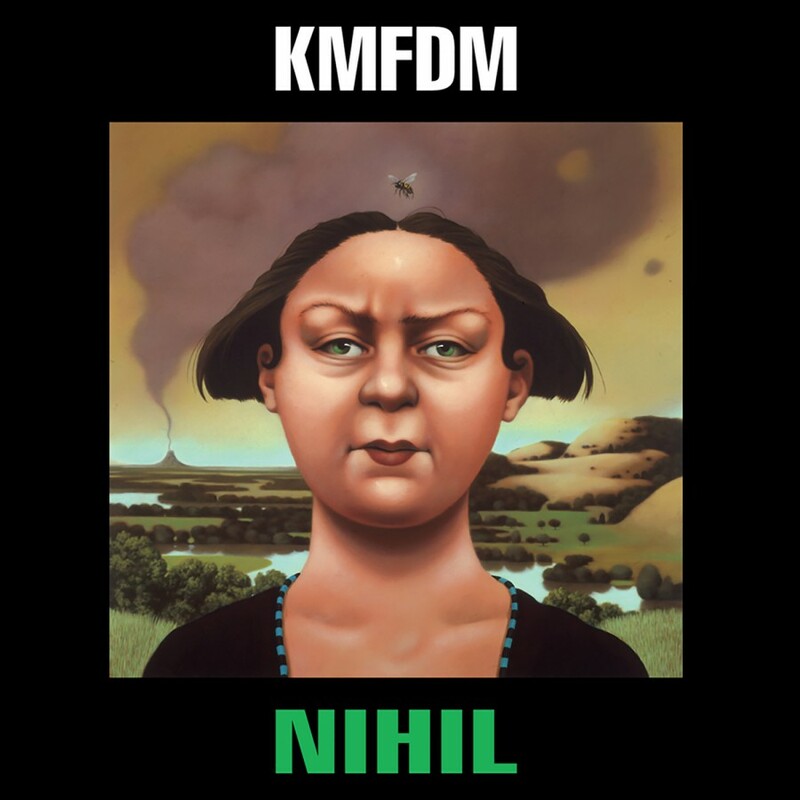 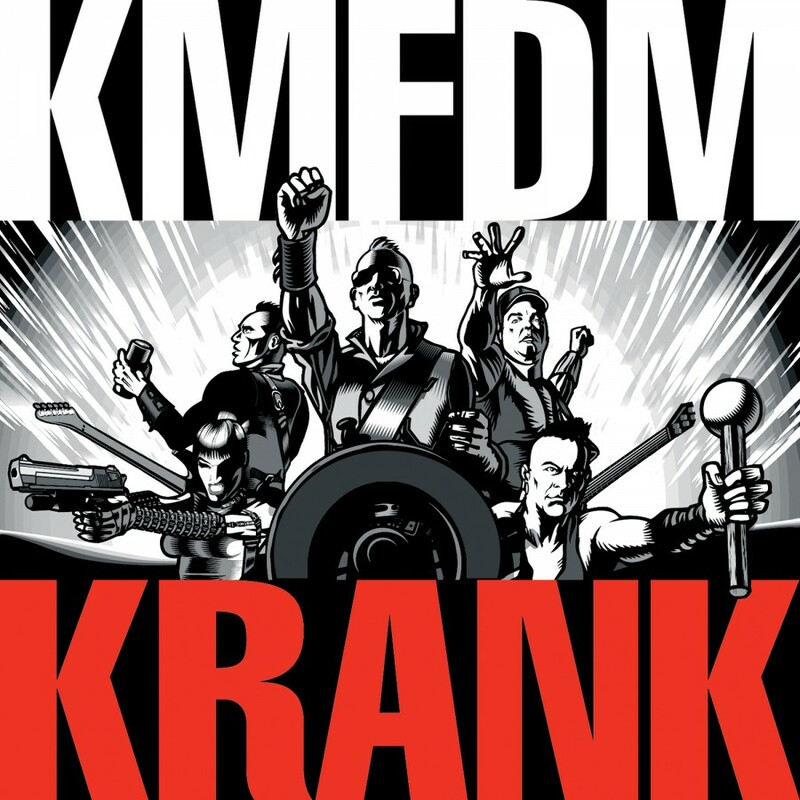 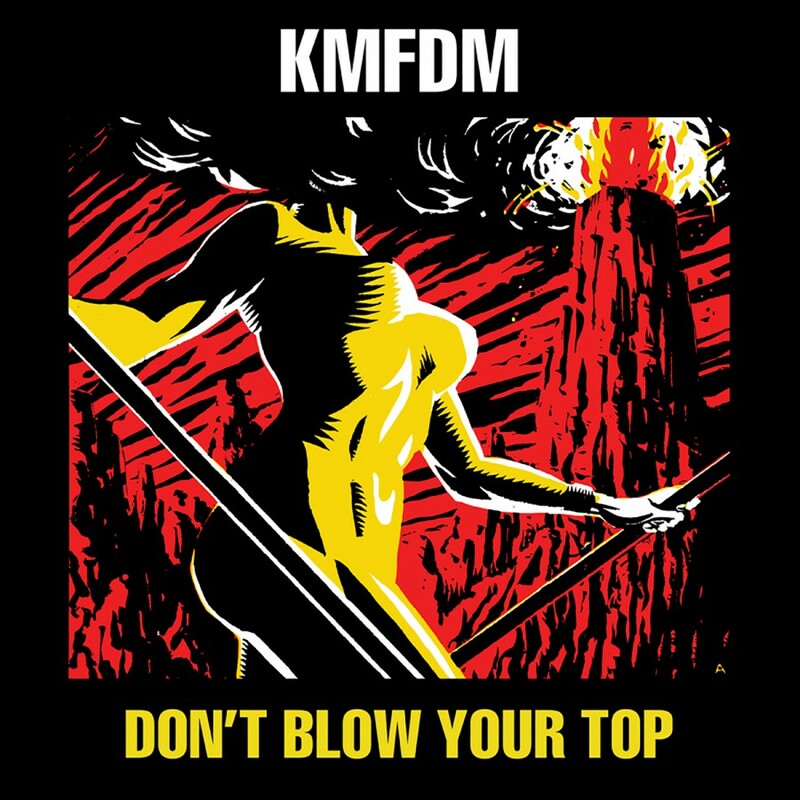 Brimborium can be loosely translated as something with no meaning or value, perhaps a comment on most band's approaches to a remix record, but not so with KMFDM! 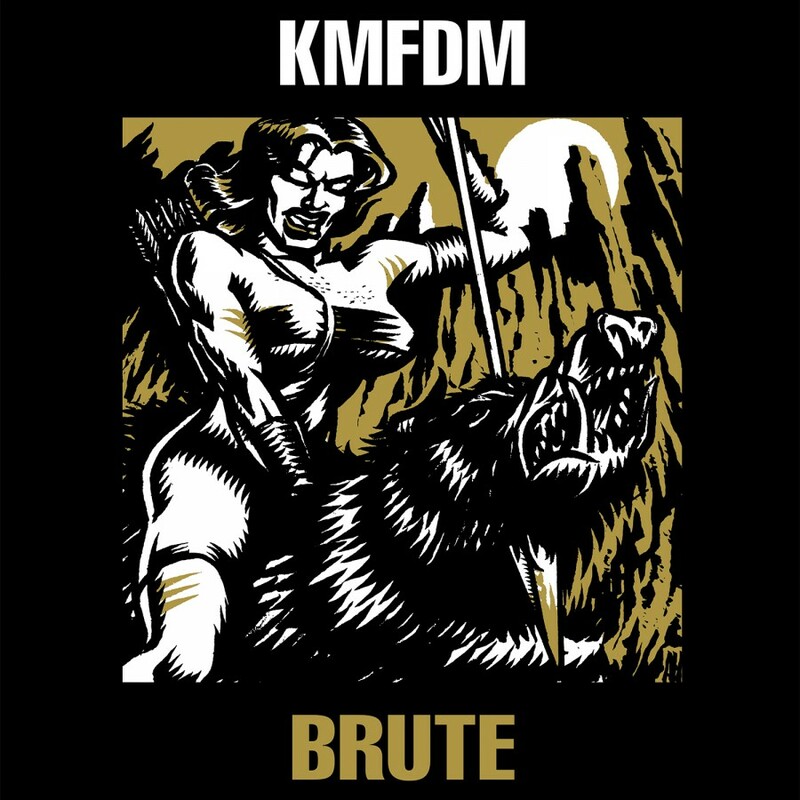 Aside from an all-star cast heavily reworking tracks on the CD, the accompanying booklet features explosive new artwork from Brute! 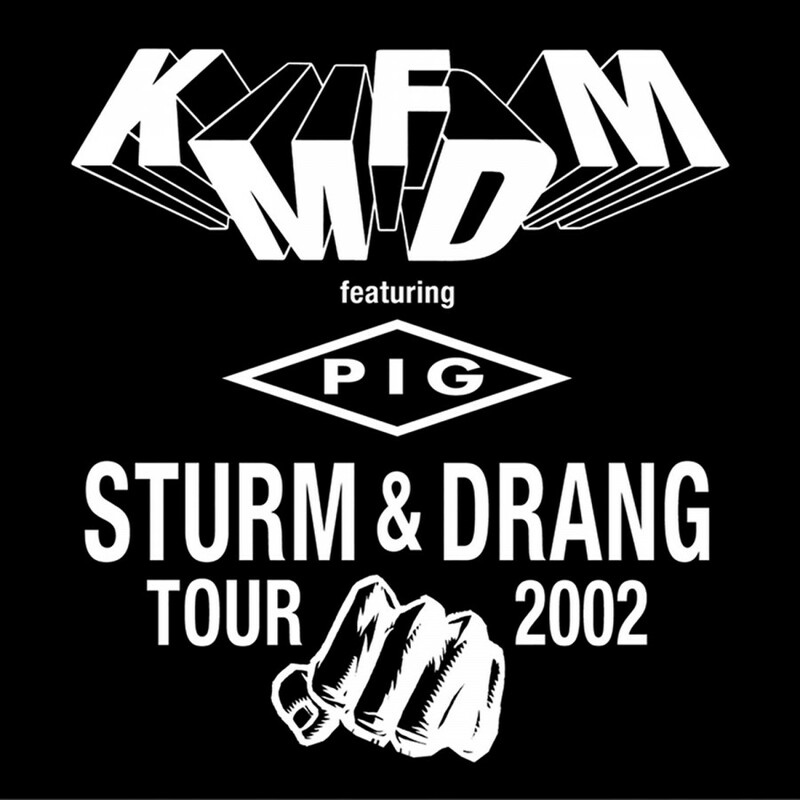 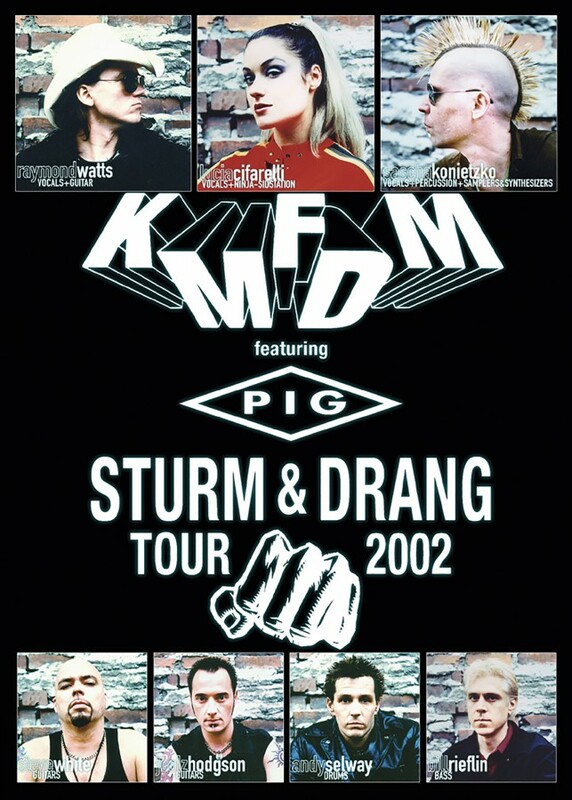 and liner notes that tell the behind-the-scenes story of KMFDM's Fan Phone. 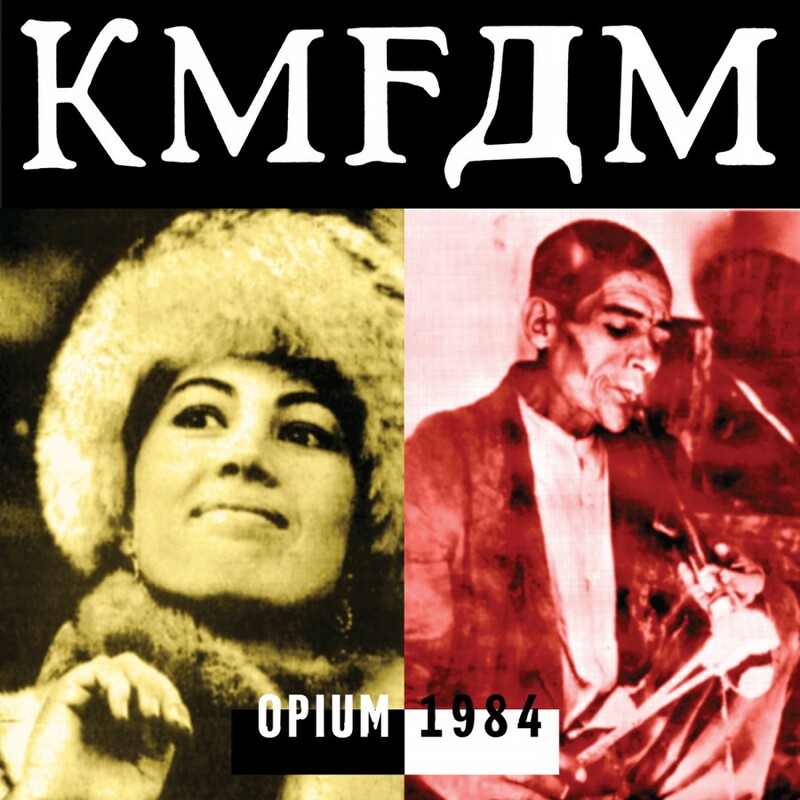 Brimborium features double doses of Tohuvabohu's most popular tracks, the title cut and Looking For Strange. 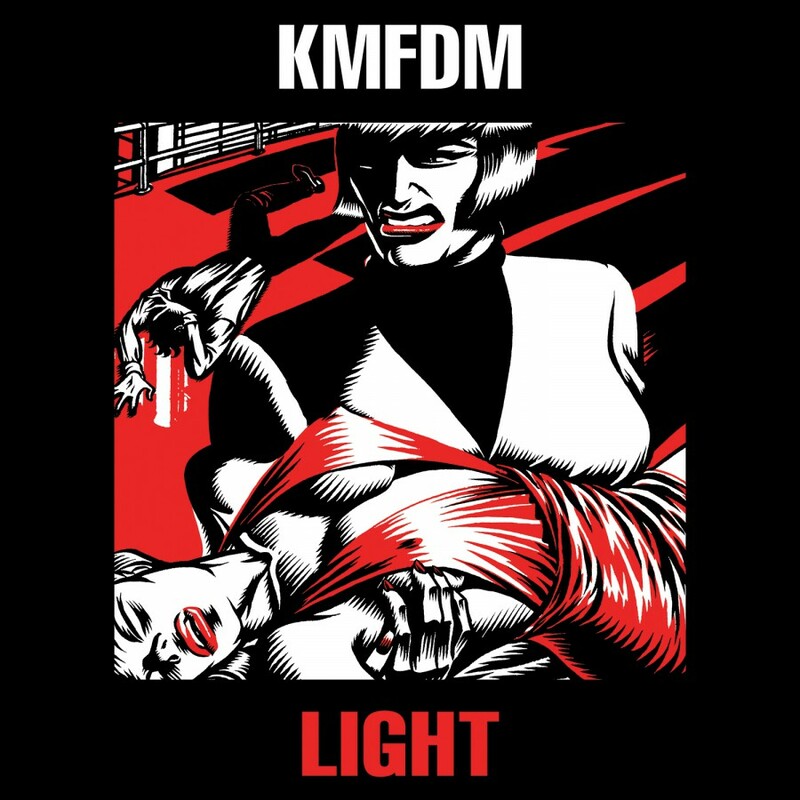 The album's one all-new piece is called What We Do For You, a title lifted from a line in the band's hit song Light. 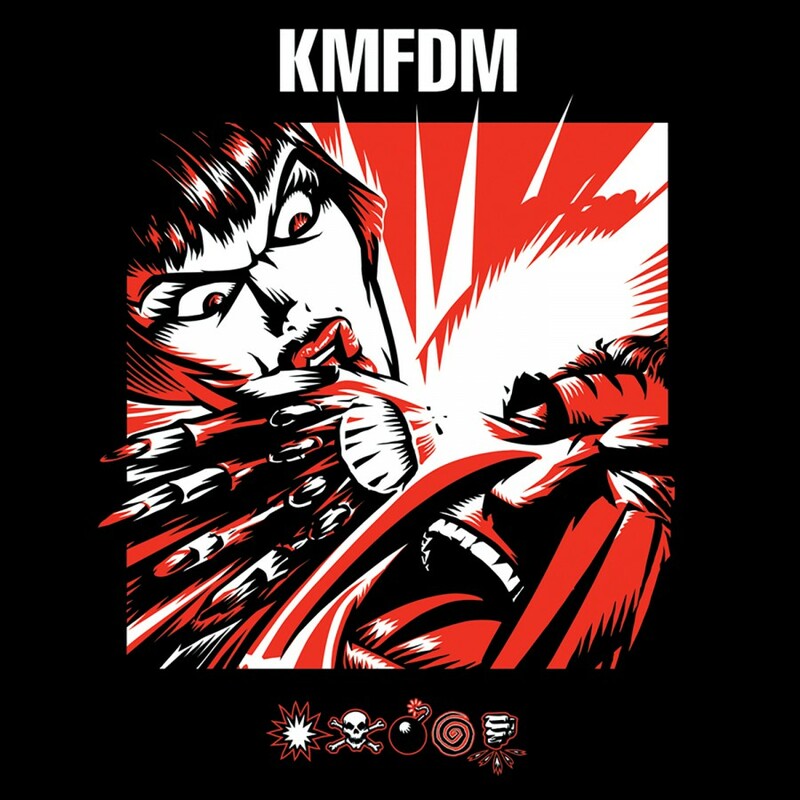 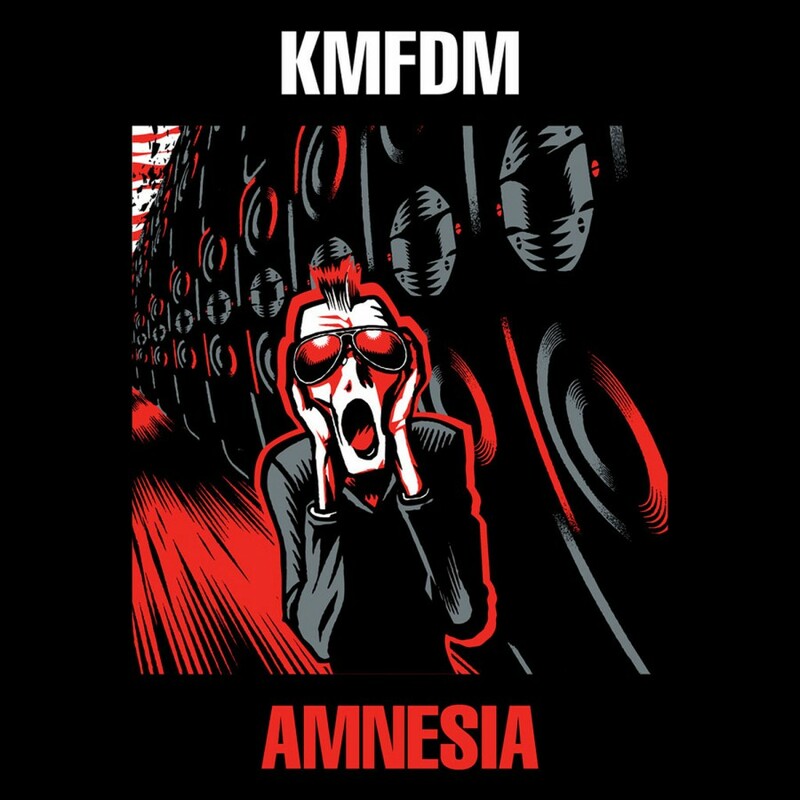 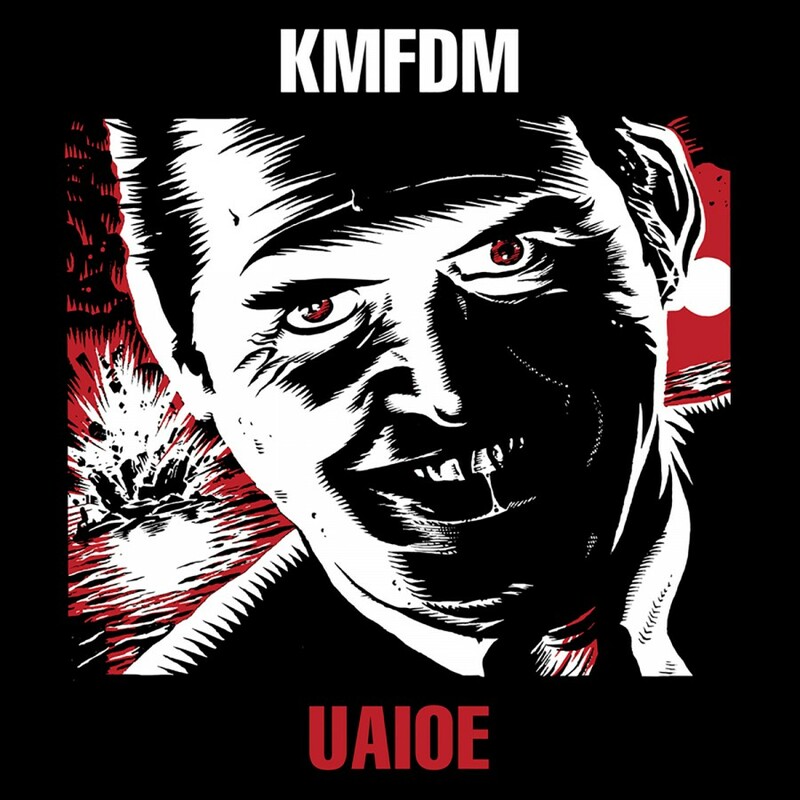 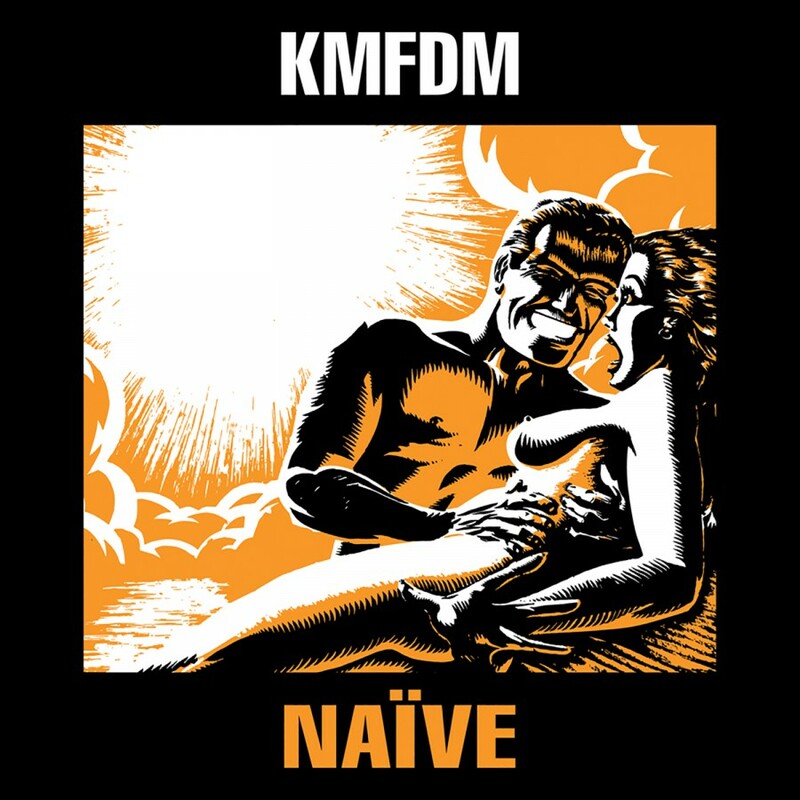 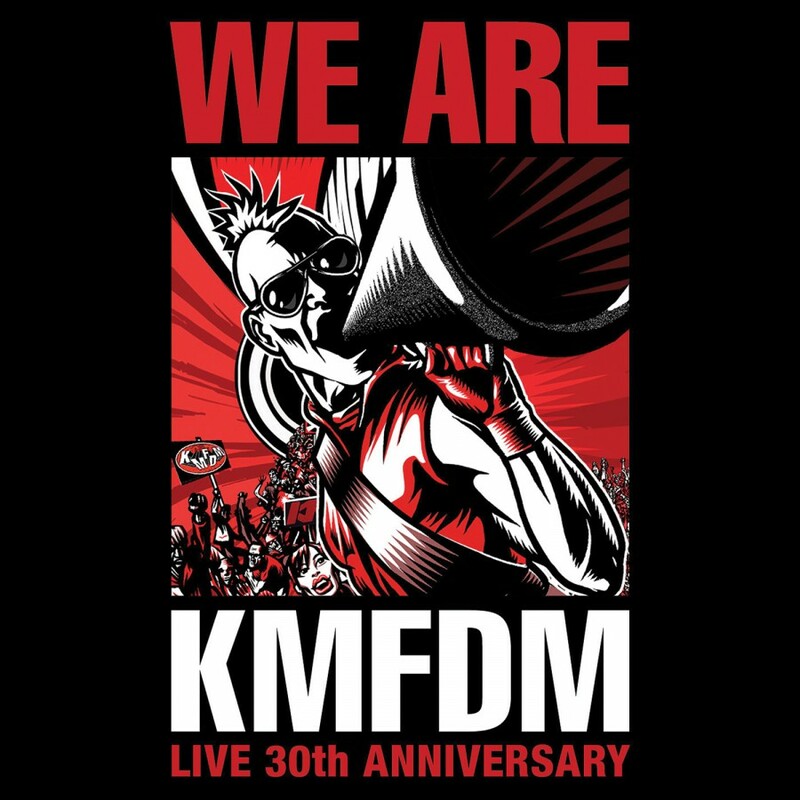 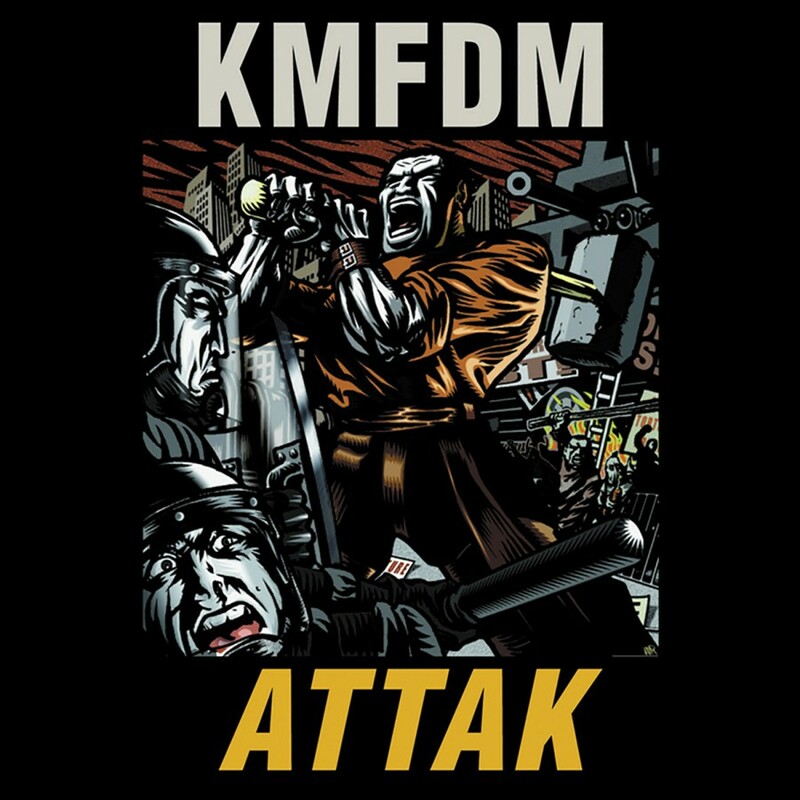 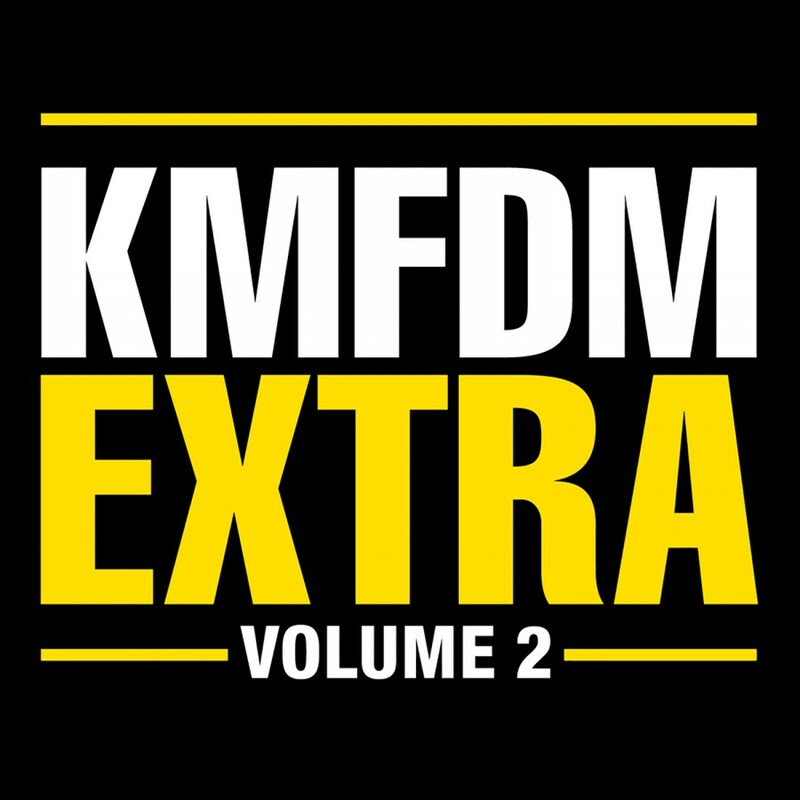 This new audio collage is built out of samples from some of the best (and craziest) calls KMFDM received on their Fan Phone during the recording of Tohuvabohu.